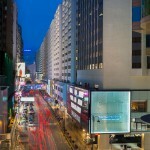 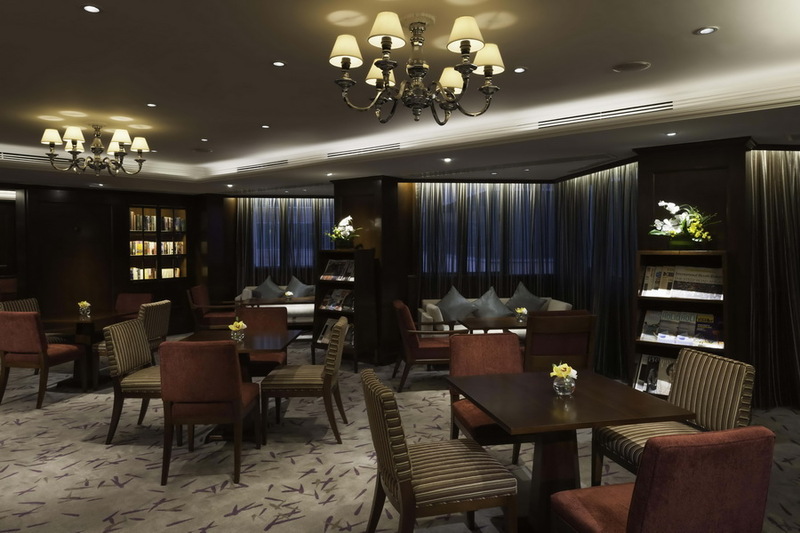 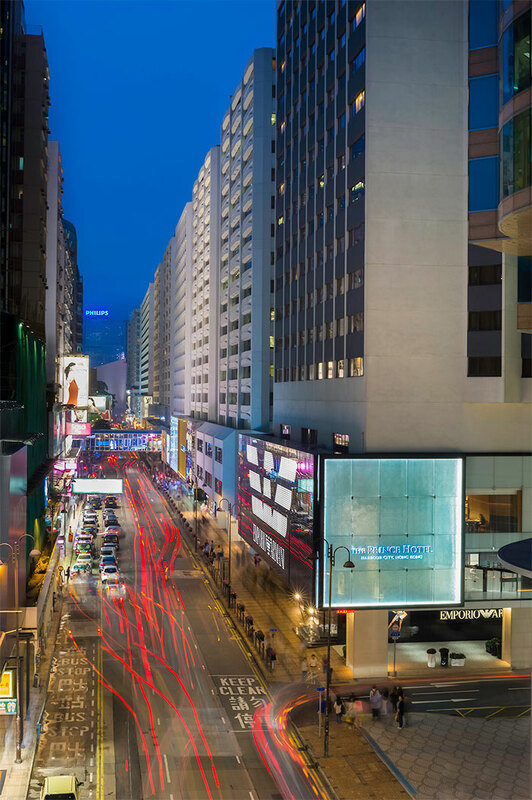 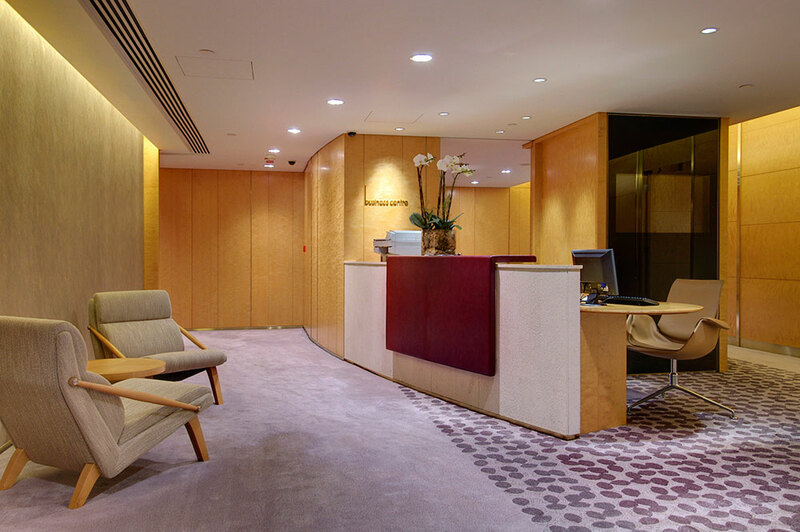 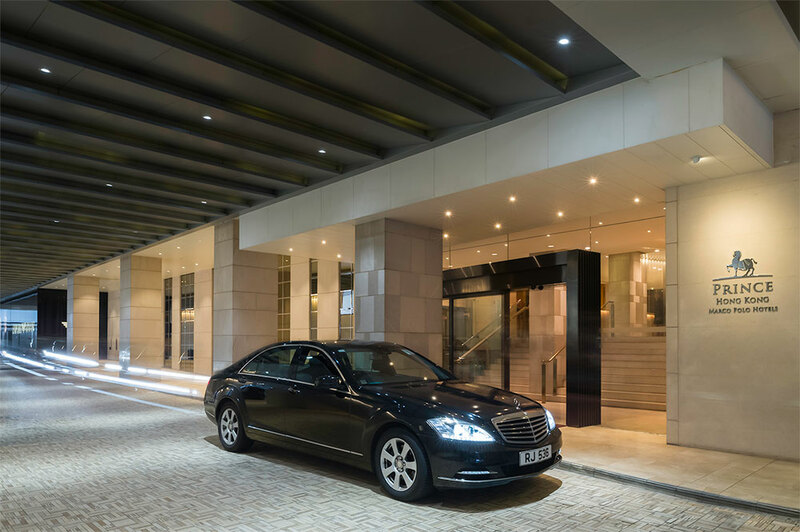 Situated in the heart of Tsim Sha Tsui in Kowloon, Prince Hotel is on the doorsteps of the China Ferry Terminal and Harbour City - Hong Kong’s largest shopping complex of more than 450 shops featuring the world’s leading brands. 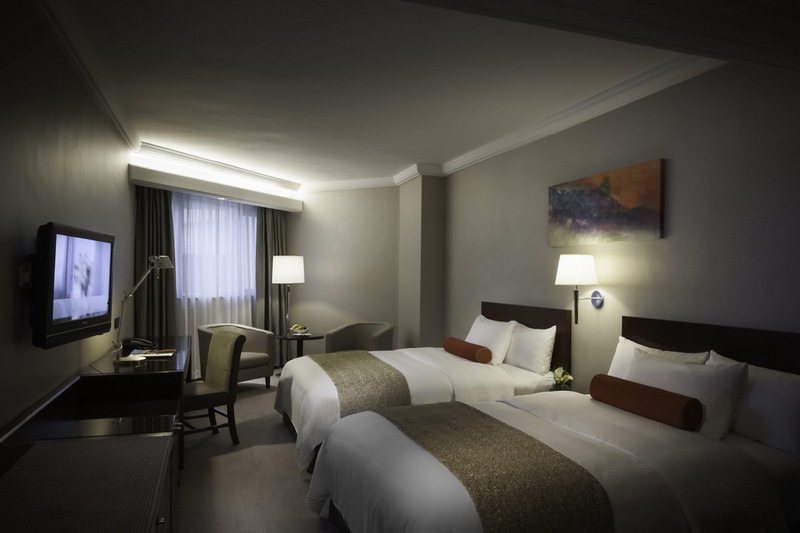 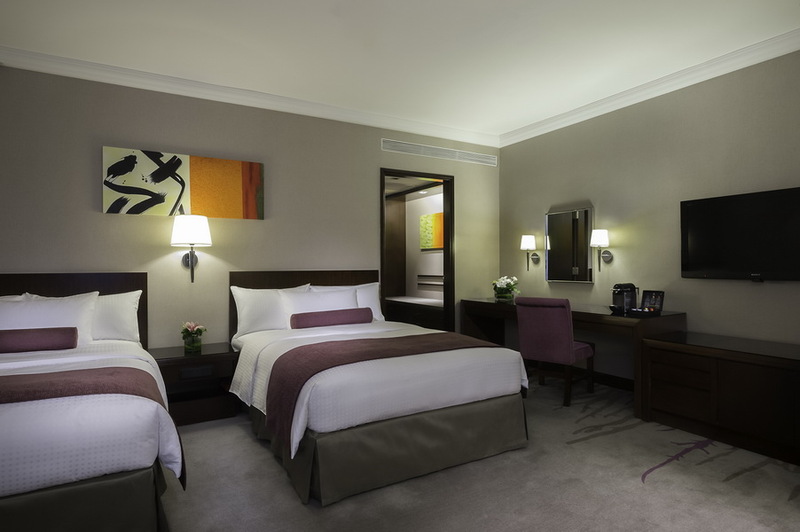 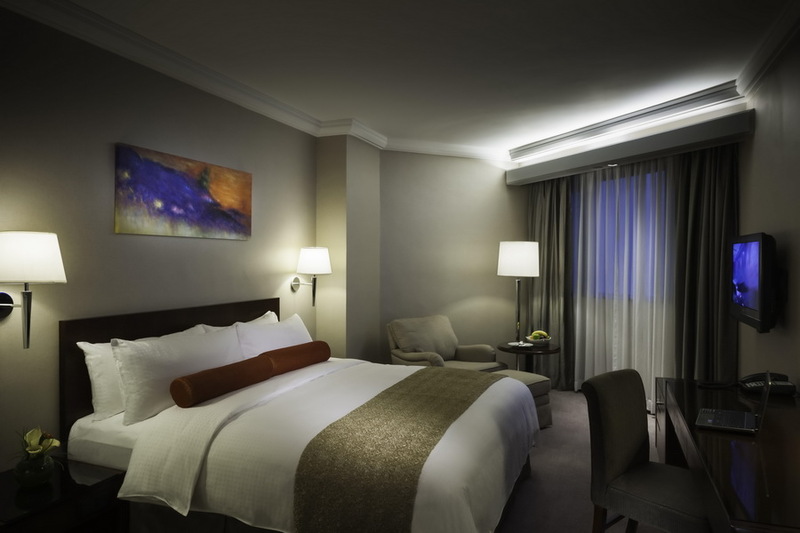 Prince Hotel’s 394 contemporary guestrooms and suites come with a comprehensive range of business services and facilities. 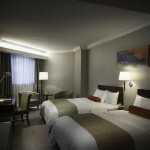 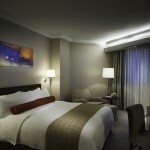 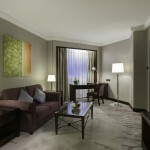 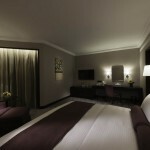 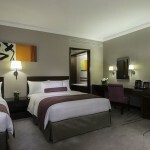 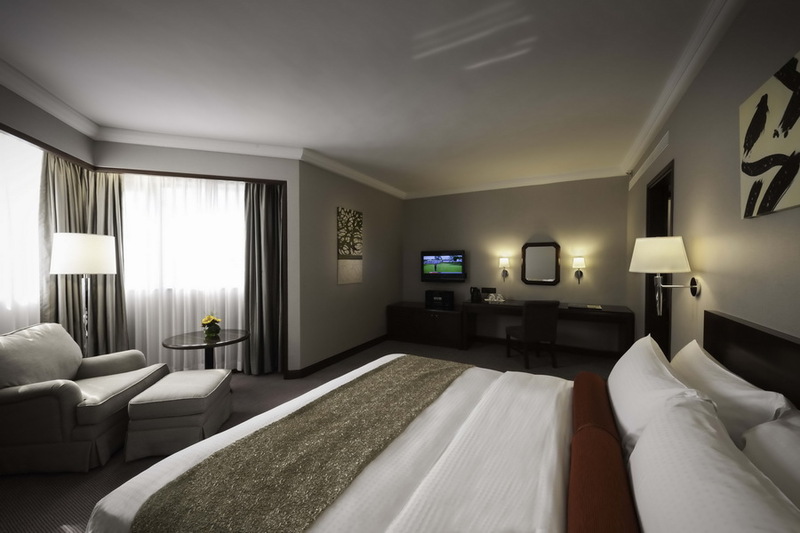 All rooms are well-equipped with complimentary handy smartphone and Wi-Fi with deluxe amenities. 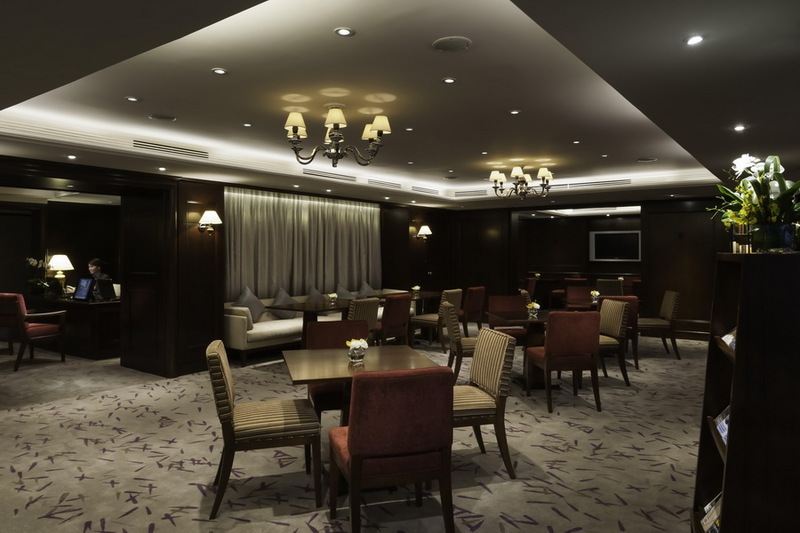 Prince hotel has 2 function rooms for dream wedding and perfect corporate meeting, with the dedicated service of our professional Banquet Services Team. 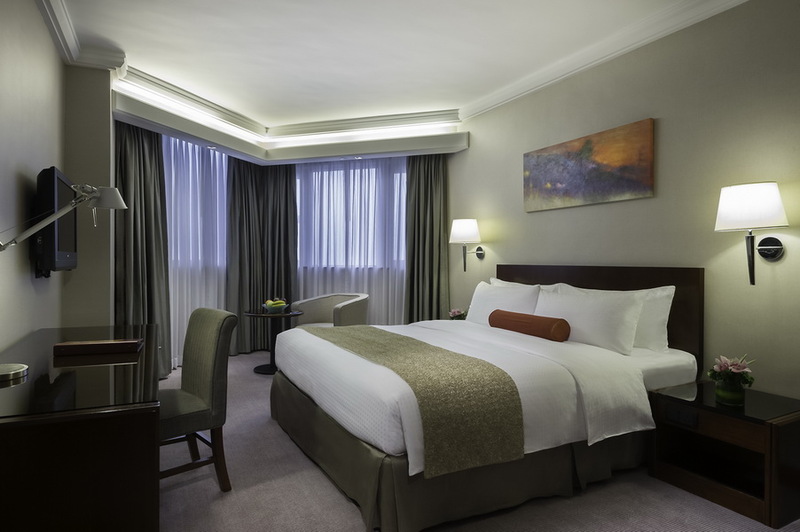 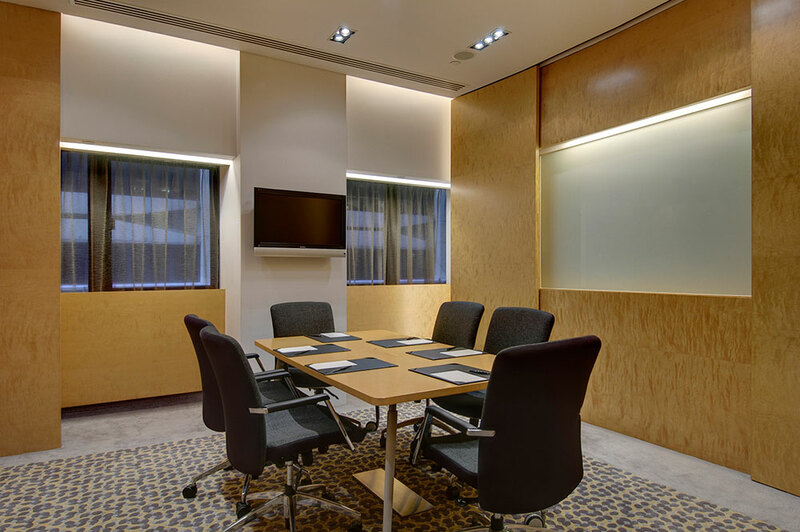 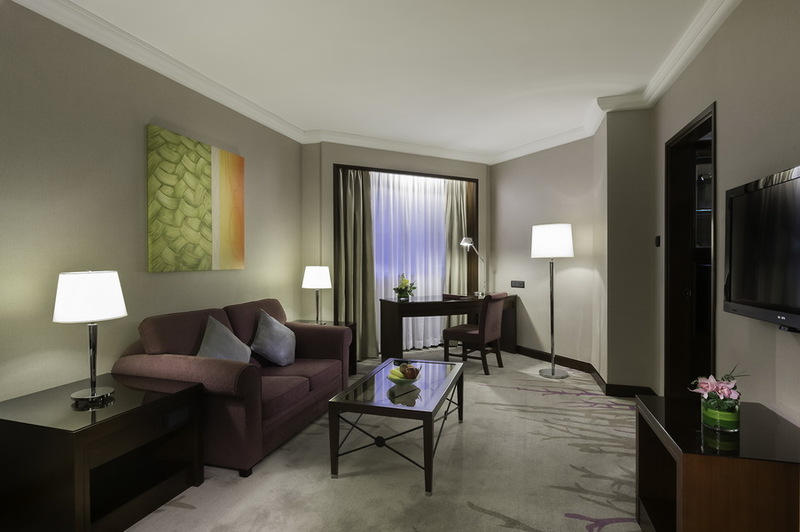 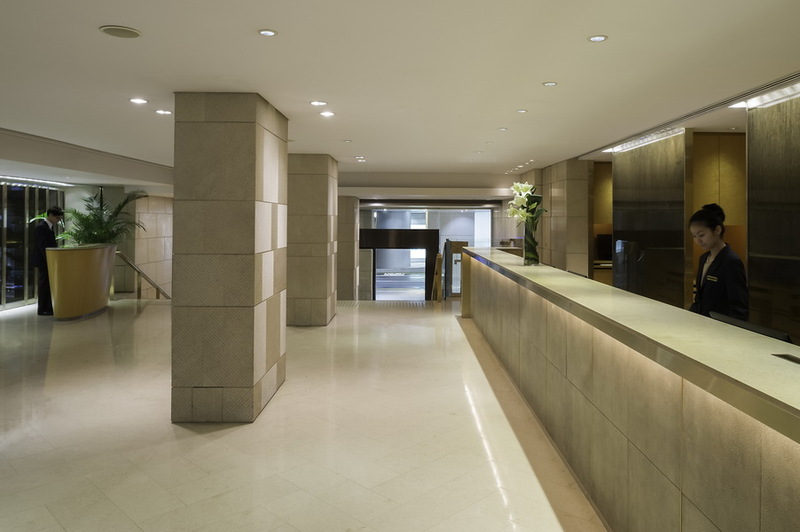 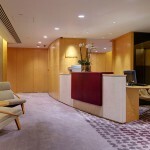 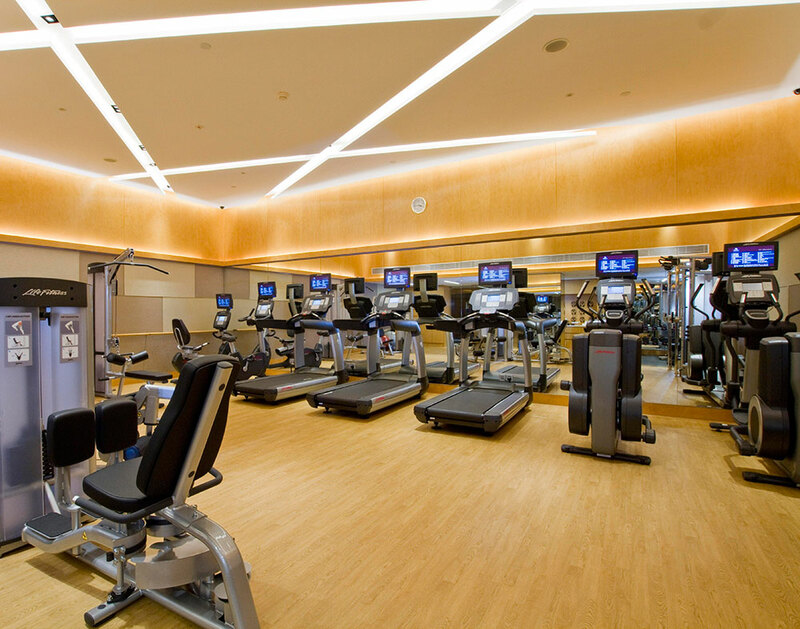 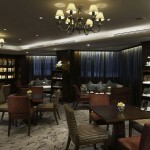 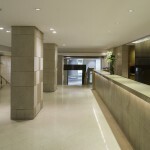 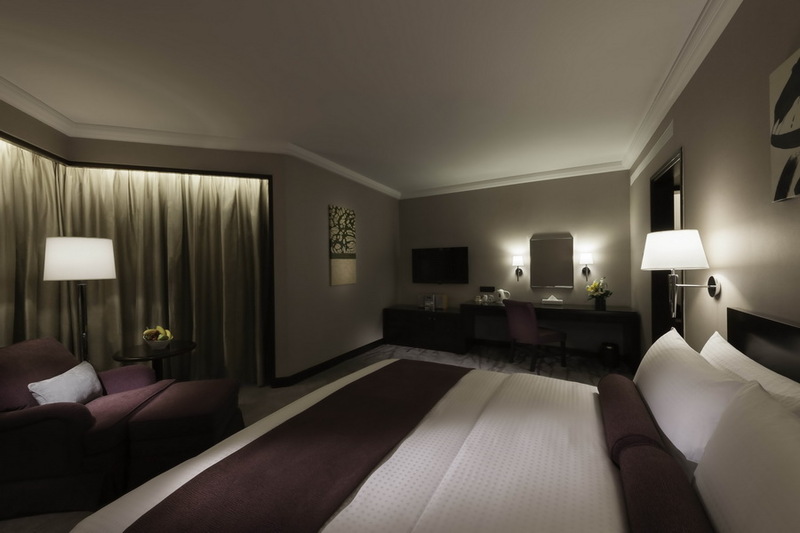 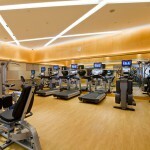 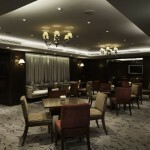 Prince Hotel offers premium business and relaxation facilities including Business Centre and 24-hour Gym. 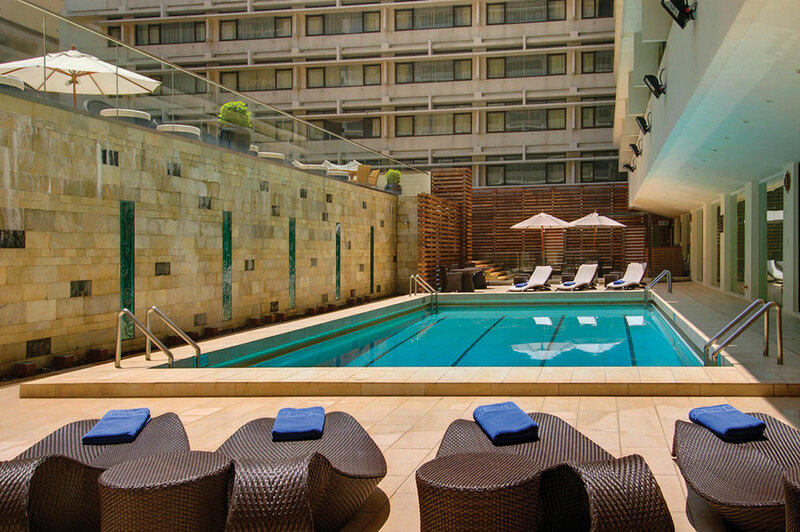 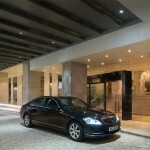 Guests can also enjoy outdoor swimming pool located at the Marco Polo Hongkong Hotel.